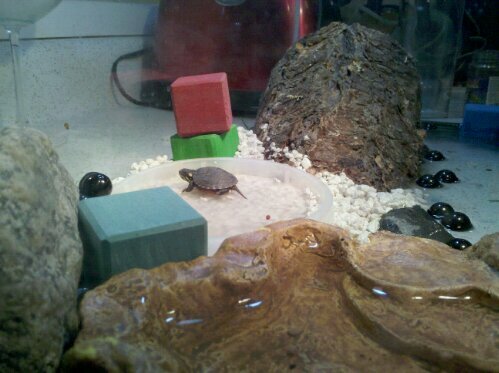 This is a picture of my pet turdle (names Terdl), but this is also my first attempt to update blog through my phone. Is this gonna work? Update: it kinda worked, although the picture size options are limited... grrr.